It’s funny how places grow on you. 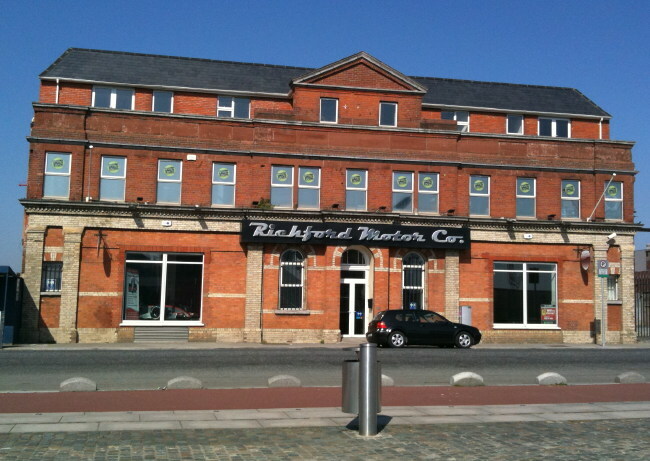 For a long time after Phantom went legal, I missed the cosy intimacy of our pirate-era studios in Wexford Street, the classic pirate-type location up flights of stairs in an old building. Looking out the old studio window you could see the bustling street below, a giant neon sign flashed “Eat!” “Eat!” “Eat!” all night long, and the studio was just the right size, with everything within easy reach. Our current day mansion on North Wall Quay seemed soulless by comparison, although it offered the luxury of space and all mod cons. 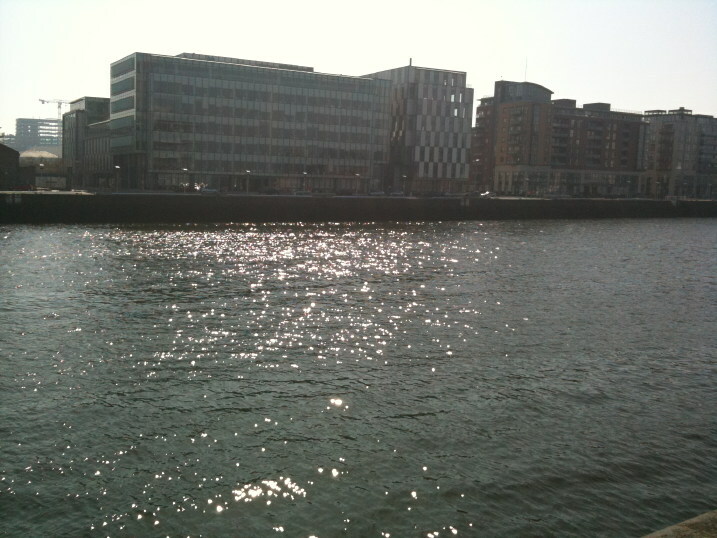 Not the prettiest building in Docklands, it stood on a section of quayside that could be pretty bleak in winter. But the river . . and the ships. They won me over. Not since my Caroline days had i been able to to glance out the studio window and see cargo ships passing by, tugs and navy vessels, or watch the ever-changing moods of light and water. I’ve fallen in love with the building now every bit as much as the old one, and am totally at home in my (almost) floating studio. The days of the radio ships are past now, but I’m still spinning music by sparkling salt water, and I love it. But step outside, and smell the salty morning air. This Sunday I’m on Phantom from midday to 3pm, with a classy selection of alternative rock, old and new. I have two shows on Phantom this Easter weekend. 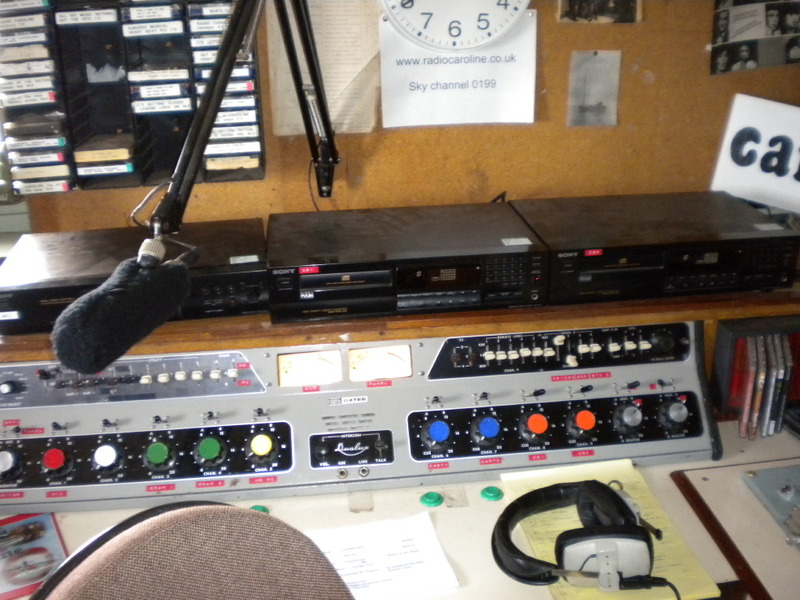 On Sunday you can hear me from 1200-1500. 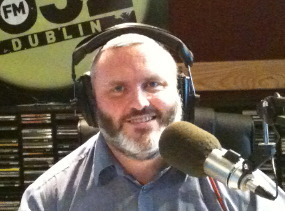 On Easter Monday I have the morning show, 0900-1200. 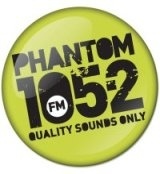 You can catch Phantom on 105.2fm in Dublin and surrounding counties, across Ireland on UPC Cable Ch.935, and around the world at www.phantom.ie We are also available through the Phantom iPhone ap. As always, I’ll be bringing you a great mixture of alternative rock, old and new, with a good dose of new, upcoming Irish bands. Hope you can join me, if not, have a Happy Easter. 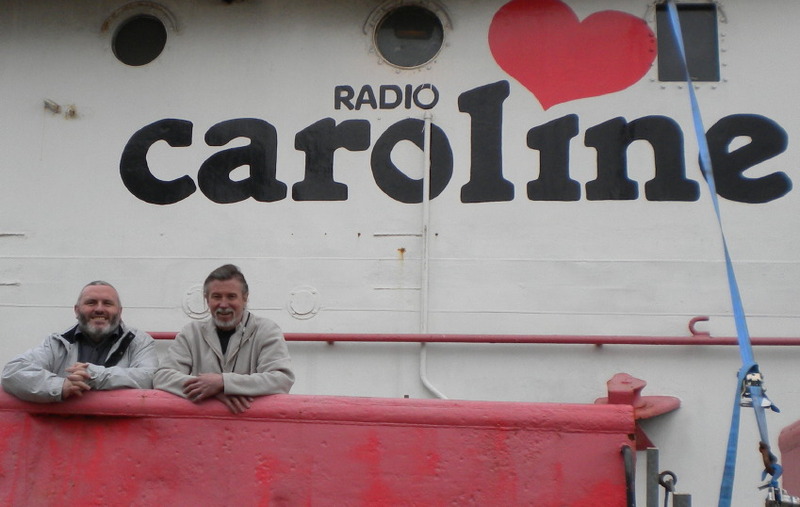 Another highlight of my trip to the UK last weekend was the chance to set foot on the Radio Caroline ship Ross Revenge again, my first visit in more than 6 years! I’ve taken lots of photos, and will put them into a large article showing the ship’s many different corners after the weekend. 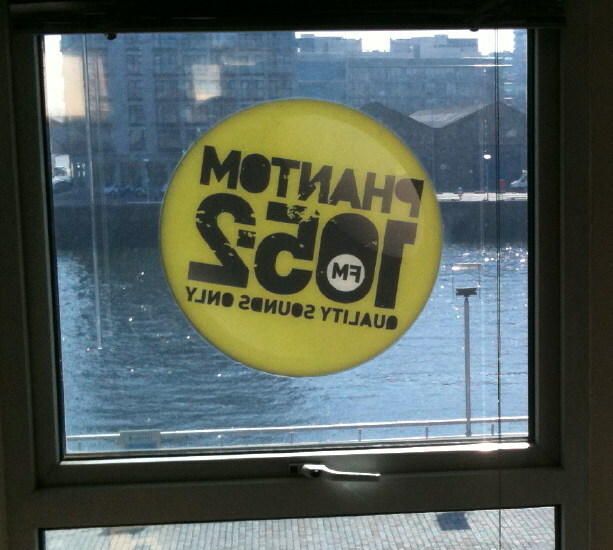 In the meantime, the pics below show her in her secure location at Tilbury, and myself back in the old 558 studio*. 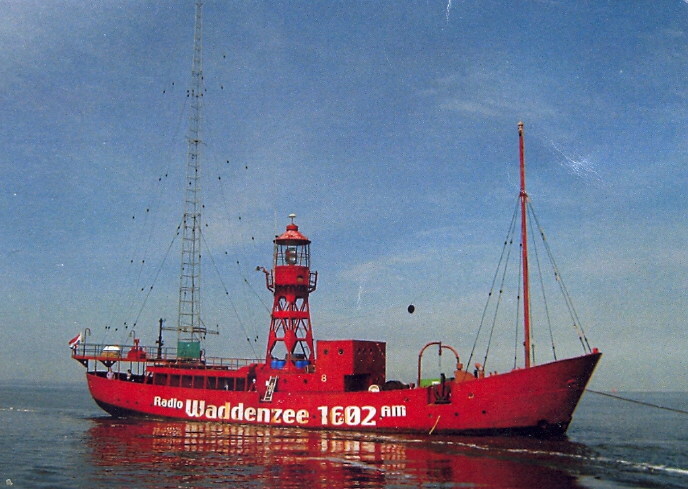 (*Someone at one of the readings hearing one excerpt from Shiprocked – Life On The Waves with Radio Caroline asked me “what is a 558 studio?”. 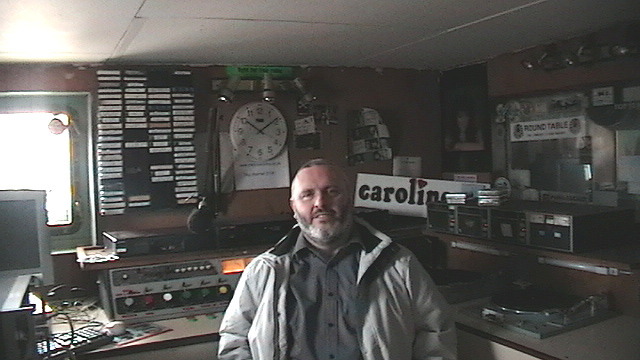 Well, it is the main Caroline studio, used for most transmissions in English from 1983 to 1989 (until the raid that is) and because the bulk of that time we were on 558Khz medium wave, it was often referred to as the “558 studio” as at certain times there would be multiple versions of Caroline transmitting, with a rock orientated service on a second frequency from a different studio). 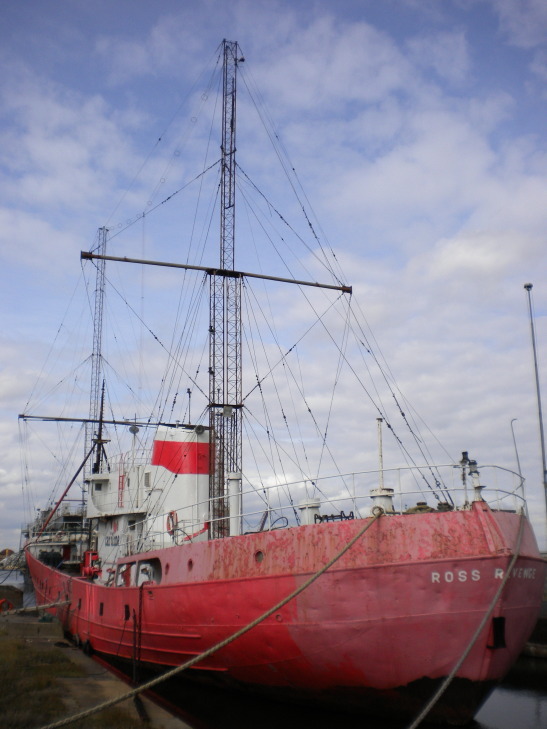 Studio 1 onboard the Ross Revenge, was the home of Caroline's broadcasts through most of the ship's days at sea. It was always the warmest, most comfortable place on board! The Gates mixer may look strange if you haven't used one before, but it's easy to use and reliable, and can be run with your eyes closed. A wonderful visit, and thanks to Peter Moore for arranging it for me.